The Worldwide Day of Prayer is always the first Tuesday of October — this year October 2, 2018. We encourage you to set aside 30 minutes sometime on Tuesday, Oct. 2, to pray. CLICK HERE to first view and then you can print the “GradCru Day of Prayer Guide” that will help you organize your time. We’re also asking each of the GradCru Bible Study Groups to use 15 to 20 minutes to pray together when their group meets that week (Monday-Thursday, Oct 1-4). The GradCru Day of Prayer Guide can be used during this time, too. And, then Friday, Oct 5, we’ll have our first GradCru “Friday Night Gathering” (FNG) with a focus on “Praise, Psalms, and Prayer”.  More details will be sent via the GradCru Group Email List–the Update–and in the Facebook page: “GradCru at the University of Michigan”. Location/Time: Huron Hills Church (not The Lodge), 3150 Glazier Way, Ann Arbor, 48105, 7:00 to 9:00 pm. Enter the front doors of the church and we will meet in the room immediately to the left. Plenty of easy, off-street parking.